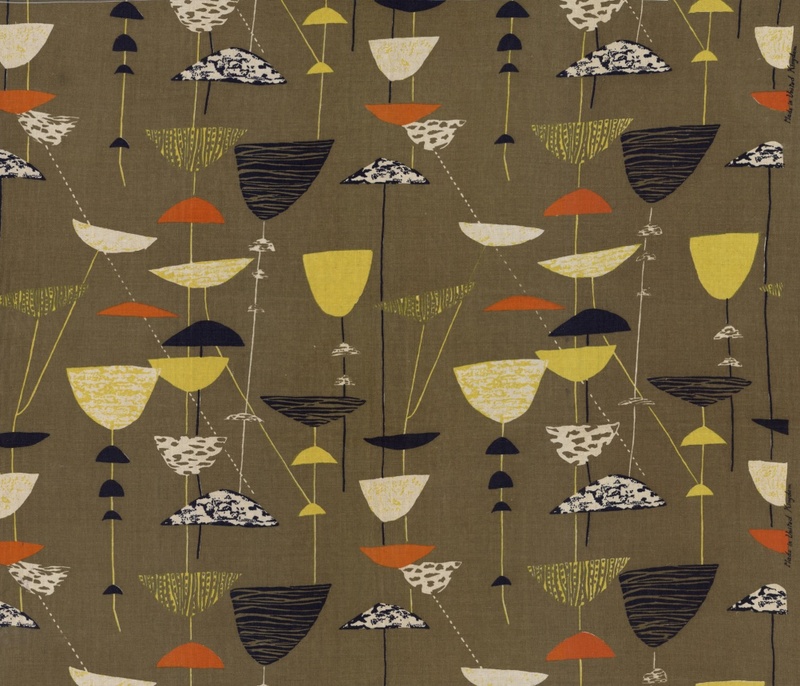 Paula Day set up the Robin and Lucienne Day Foundation, a design education charity, to promote public knowledge of, and access to her parents’ design legacies, and to provide resources for the study of design. In this piece, she describes three key pieces by both her father Robin and her mother Lucienne. 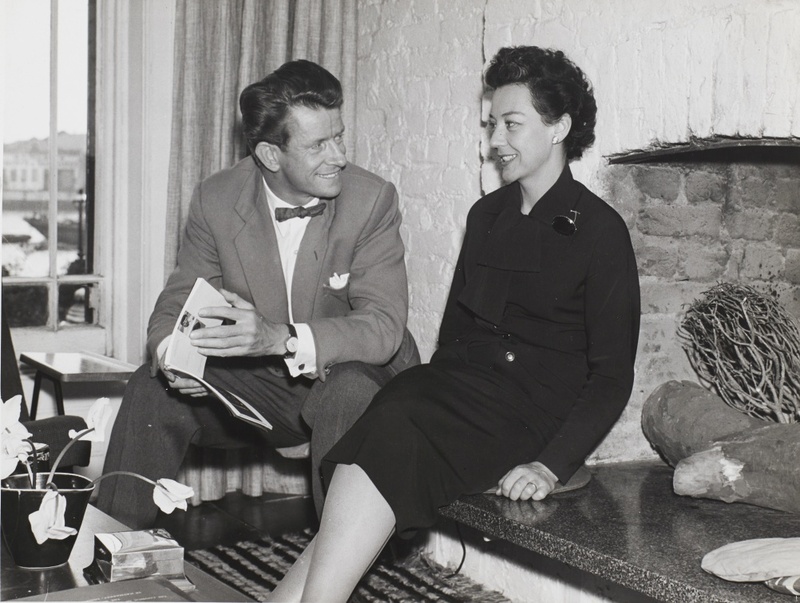 Furniture designer Robin Day (1915-2010) and textile designer Lucienne Day (1917-2010), met at a Royal College of Art dance in 1940 and went on to become two of the most heralded designers in the UK. 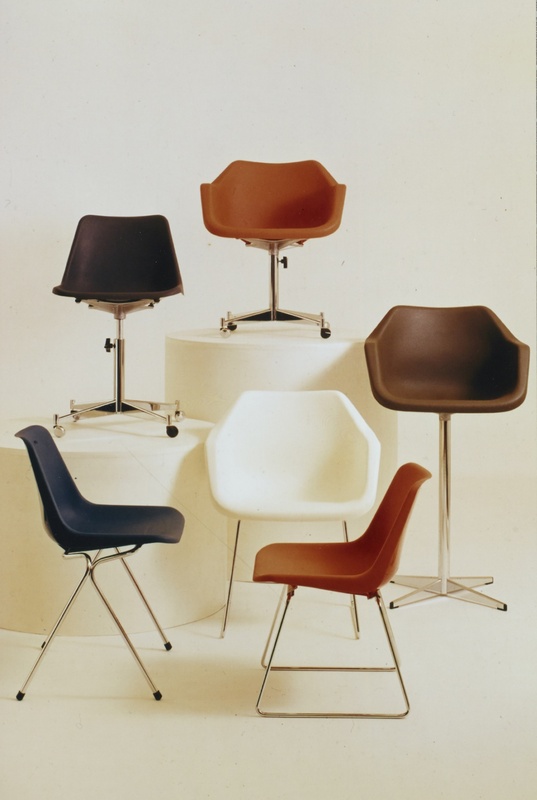 Both worked on designs for the 1951 Festival of Britain, and Robin Day’s 1963 polypropylene chair design (and its 1964 Mark II update) achieved global ubiquity. In this piece Paula Day, who set up the Robin and Lucienne Day Foundation to promote the life and work of her parents, outlines three key design projects by each of them. 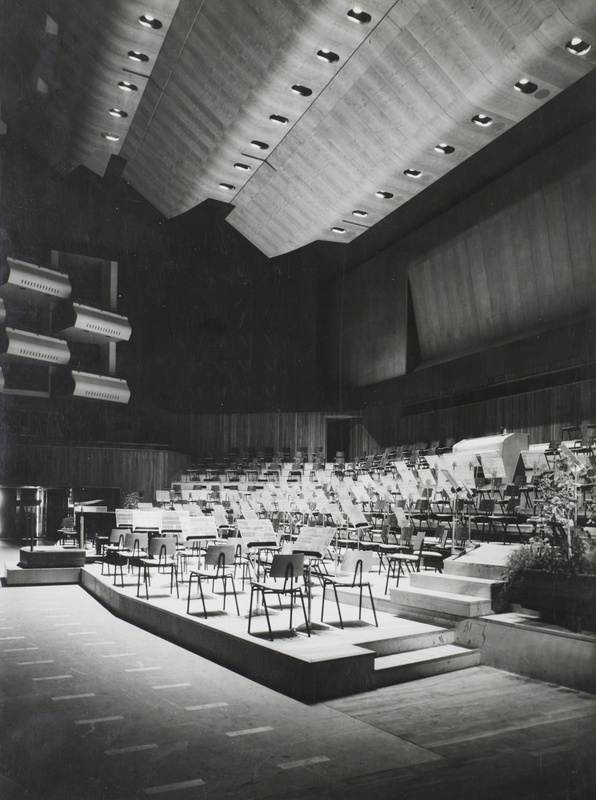 My father was commissioned to design all the seating for the Royal Festival Hall, the first major modern building to be put up after the War. His sculptural plywood orchestra, dining and lounge chairs all seem to float above the ground on their skinny steel rod legs. His auditorium seating is still in use today. Working with Hille, my father pioneered the use of the new material polypropylene for low-cost injection-moulded chair shells. The Robin Day Polypropylene chair has sold in tens of millions worldwide. Its understated sculptural elegance still sets it apart from other plastic chairs. This all-metal seating is at once durable, elegant and comfortable. 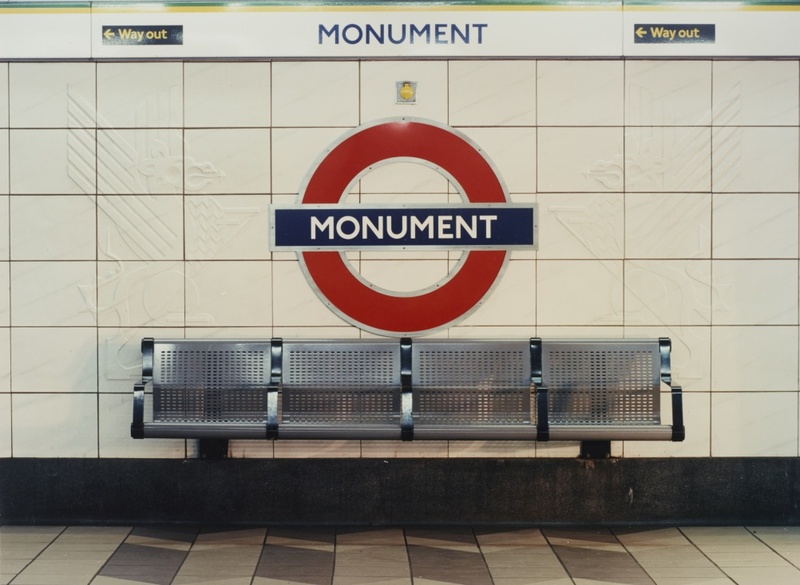 It’s in constant use on Underground platforms all over London and whenever I see it I feel proud of my father. My mother designed Calyx for my father’s Festival of Britain Homes & Gardens Pavilion room settings, to complement his Contemporary furniture. The pattern of bold abstracted flower forms in vibrant colours revolutionised British textile design and became an international best-seller. 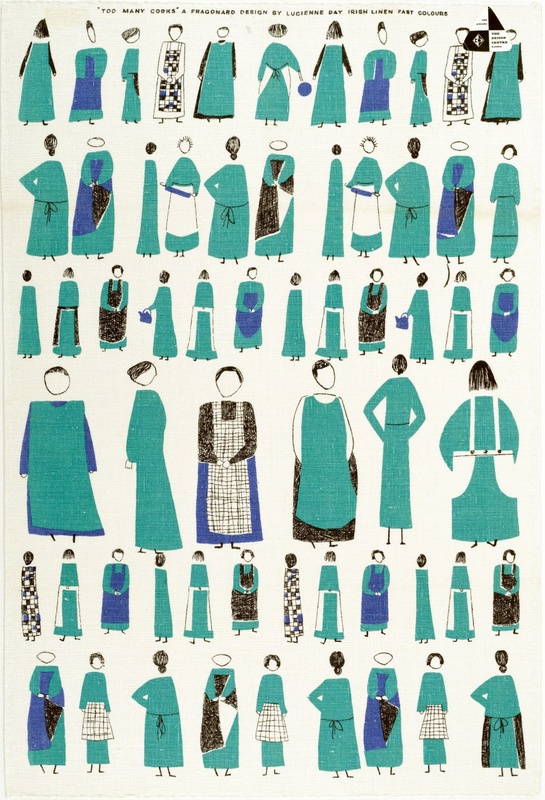 As well as textiles my mother designed patterns for wallpapers, carpets, china and tea towels. She had fun with the tea towel designs – Too Many Cooks shows her quirky sense of humour! From the late 1970s my mother turned to designing Silk Mosaics, one-off wall hangings made up of thousands of tiny squares of silk in rich and subtle colours. 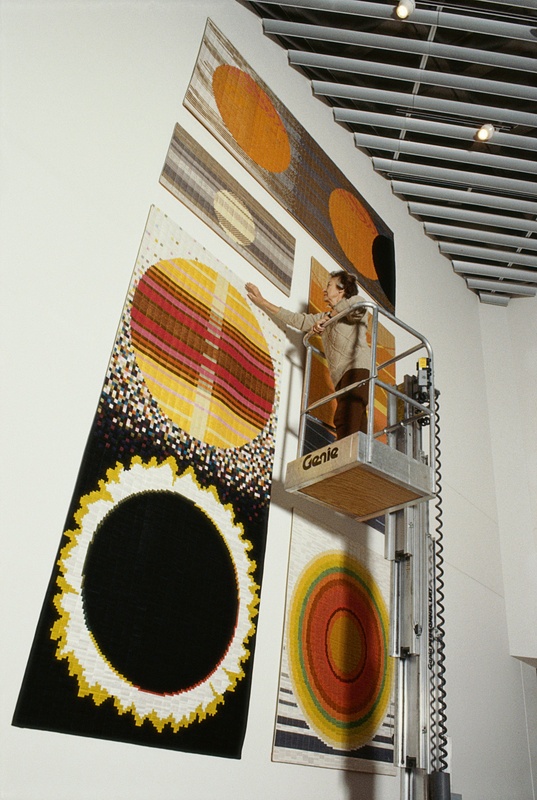 The most ambitious design of her career, Aspects of the Sun hangs in the coffee shop at John Lewis Kingston. 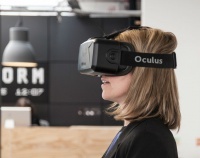 For more information on the Robin and Lucienne Day Foundation visit robinandluciennedayfoundation.org.